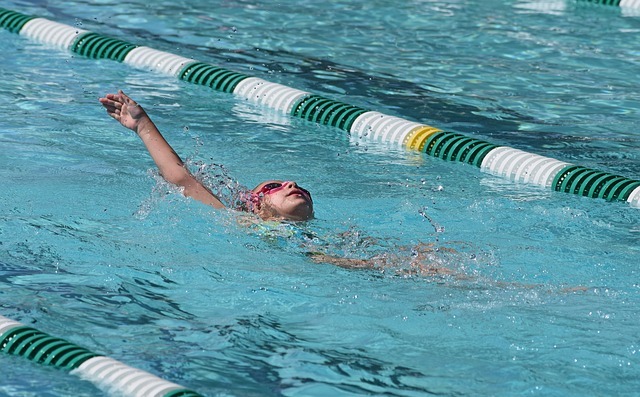 We all know what the backstroke is, but let’s learn a little more about this swimming style. The English dictionary will give you two distinct meanings but today we will be diving into the swimming-related definition. The backstroke is a swimming style swum using the back when the swimmer is lying flat on the back while the arms are stretched above your head and the legs stretched backward. One of its key advantages as a swimming style is that a swimmer can breathe easily while facing upwards away from the water and a key disadvantage is that one can not be able to see where he or she is headed. Backstroke is one among only four strokes that are regulated for competition purposes. Swimming can trace its existence back through the ancient times. There was a depiction of this in the ancient Assyrian people stone carvings. The Hittites and other early civilizations left cave drawings depicting people diving and swimming. In the modern history, in the 17 century, a royal decree had made the teaching of swimming at schools mandatory. This led to holding of interschool competitions. The backstroke began to appear in the picture in the early 20th century as an independent style. Its history is majorly attributed to changes that have occurred over time in the competitive stage. Since its inception, it has undergone major changes up to where it stands now. One of the earliest change came in 1932 when Australian amateur swimmers realized that bending of arms in the underwater stroke rather than straight arms proved to be fast. This was adopted by all swimmers up to date. In the 1988 Seoul Olympic games, the dolphin kick was brought to light by David Barkoff of the USA. He swam for 35 meters before involving the arm movements. The world swimming governing body later regulated the distance allowing for a dolphin kick for up to a length of 10 before being increased to 15 in 1991. 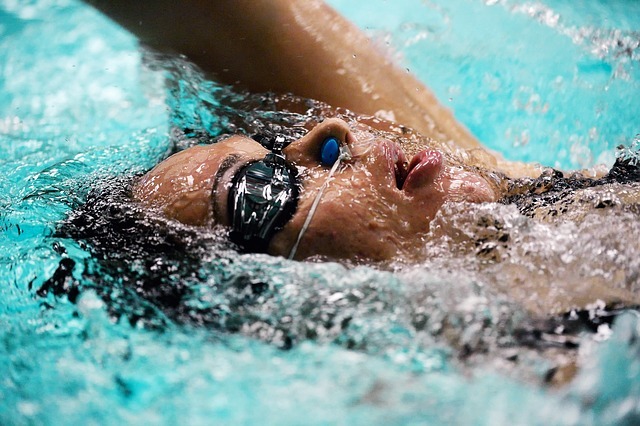 One key disadvantage of backstroke is that a swimmer does not have the ability to see where he or she is going. To help with this FINA the world swimming governing body introduced the backstroke turns that allowed the swimmer to make turns just before approaching the wall so that they can touch the wall with any part of their body, on the final lap however one must touch the wall using the hand. That is why nowadays competitive swimmers can flip to their front when approaching the wall. The first women’s backstroke swimming event to be held at the Olympics was in 1924 a 100m swimming race. The 200m women’s event was added to the schedule in the 1968 Mexico City Olympic games. The current 100m world record is at 58.12 by Gemma Spofforth. 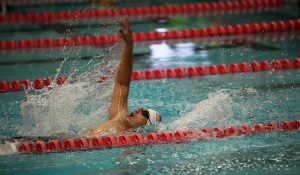 The backstroke was the second style of swimming after the front crawl in competitions. The first backstroke in Olympics games was in 1900 in Paris for the 200 meters Men. The only regulated style swimming using the back. The only competitive style where swimmers start inside a swimming pool instead of diving.